At first I LOLed (by myself, on the street, like a loser) because I thought that in 1985 the U.S. government put up a plaque commemorating a factory that produced reversible collars, which to me was like sooo eighties. And in a sense I was right – that is what happened – but it wasn’t how I had pictured. 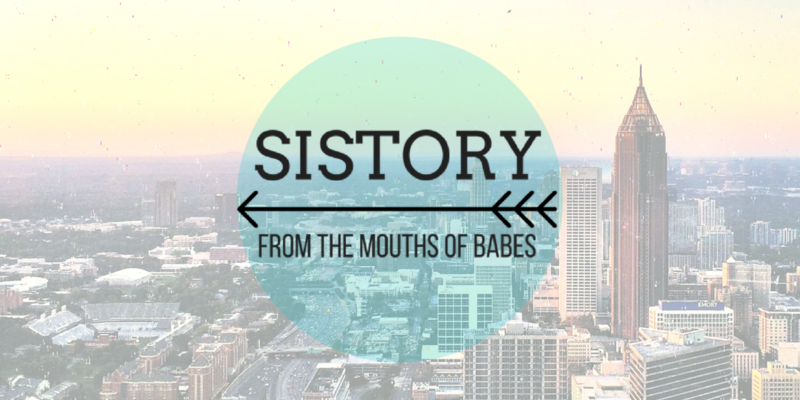 Note: We’re digging in to local history stories this month on Sistory. So far we’ve explored our current homes, chasing mysterious candy factories in Cambridge, Massachussetts. ; a once-in-a-lifetime combined Steelers-Eagles football team in Centre County, Pennsylvania; and toilet paper traditions in Auburn, Alabama. How Many Licks Does it Take to Get to the Center of a Tootsie Pop Mystery?